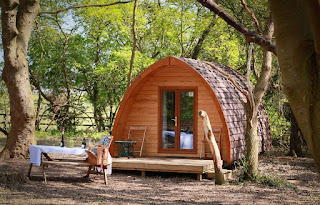 MegaPods: Our four stunning pods are in a picturesque woodland area. Each pod is situated roughly 80 feet apart, offering you peace and privacy. All the pods are well equipped and come with a double bed, double sofa bed and wet room with a modern shower, basin and WC. The Woodland Lodge: Our wonderful Lodge is perfect for nature lovers who still want those added luxuries. This lodge has adjacent parking, perfect for those who want to unpack easily and quickly, all the sooner to get on with the business of relaxing! 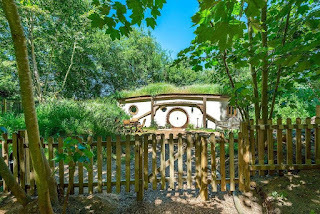 Pod Hollow: Nested in the side of a grassy knoll is our hobbit-inspired subterranean dwelling. 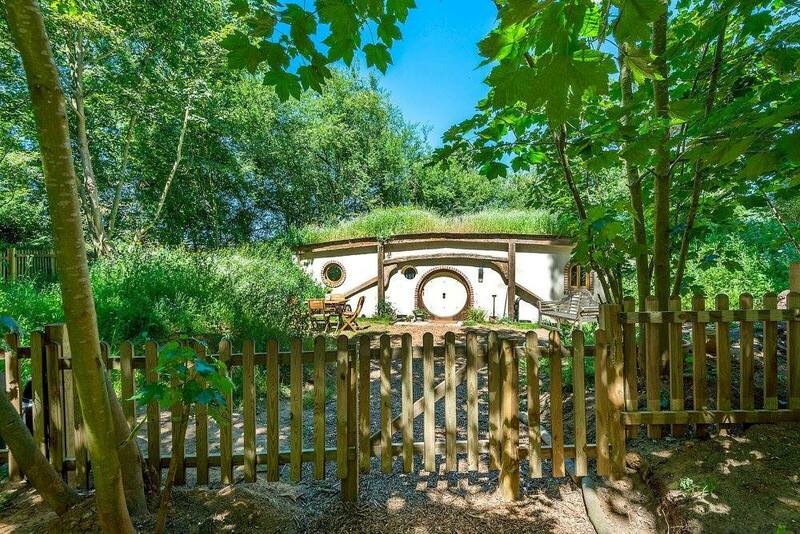 Our very own Hobbit Hole! This unique abode is unlike any other holiday accommodation and is surrounding by rolling countryside, ancient forests and wild brambles, making this a truly magical holiday destination. 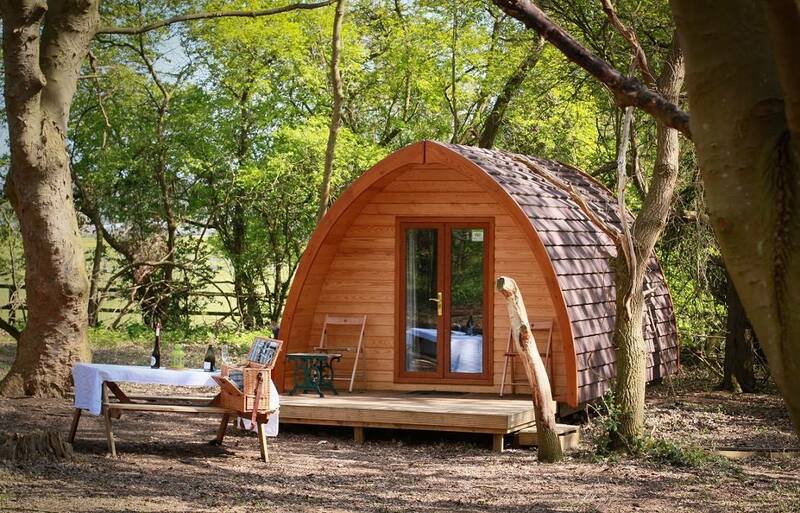 West Stow Pods is the perfect base to explore the local area. Just 5 miles from our glamping site is Bury St Edmunds, famous for its history, market town and wealth of places to eat and drink! There are numerous tours including the Ghostly and Macabre; the history of Bury St Edmunds and the Green King Brewery Tour. We have the Anglo-Saxon Village with its cafe and children’s play area, just minutes away. There are numerous walks and cycle trails nearby and for nature lovers, the area is second to none!